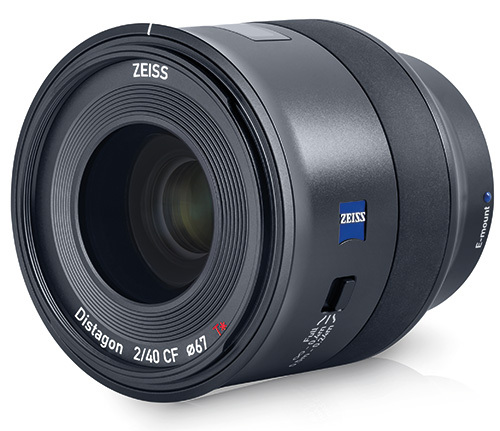 Pre-orders have now started for the new Zeiss Batis 40mm F2 Close Focus lens. The lens won’t start shipping till November, but you can already place your pre-order from the following stores. The lens costs $1,299.00 in the US and £1,129.00 in the UK.